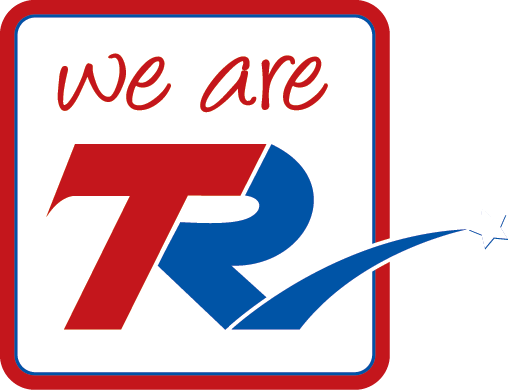 Congratulations to all who participated in the Travis Ranch ES Spelling Bee! Our top three winners for each grade will go on to participate in the 1st Annual REACH Spelling Bee on April 18th competing against students from all around PYLUSD! 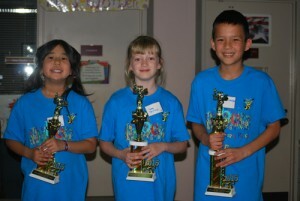 Best of luck to our 3rd grade students, Brian Van Dyke, Emma Beelner and Eriana Song. 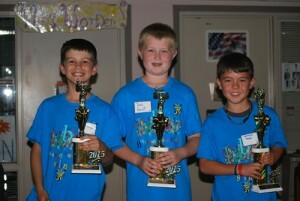 From 4th grade, Cameron Taylor, Josh Hardt and Zack Waugh will represent TR. 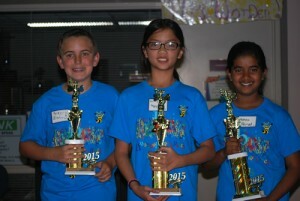 Ashna Ahmed, Catelyn Nguyen and Parker Bladow will compete in the 5th grade competition! Wish them luck!